UK singer/songwriter Lewis Bootle is set to release a new single on the 20th of April 2018. ‘Flowers’, the follow up to the recent ‘Routes’ EP, was recorded in London with Conor Bellis at Major Toms and then mixed by Darren Woodford at Strongroom Studios. Available digitally at all the major outlets, the track comes backed with a truly stunning remix by South London producer Deptford Goth. The new single will coincide with a special London date at The Courtyard Theatre in Shoreditch on Thursday the 19th of April 2018. The night, the singers biggest headline show to date, will also feature a great line up of special guests including didi, Sansha, Geecko, Polly Mon£y and Maria Ferguson. Tickets can be pre – ordered exclusively through Music Glue and each purchase will come with a free download of an unreleased Lewis Bootle track. Raised on a diet of The Clash, Jamie – T and Frank Ocean, the young singer combines thought-provoking, no – nonsense lyrics with infectious pop melodies to great effect. 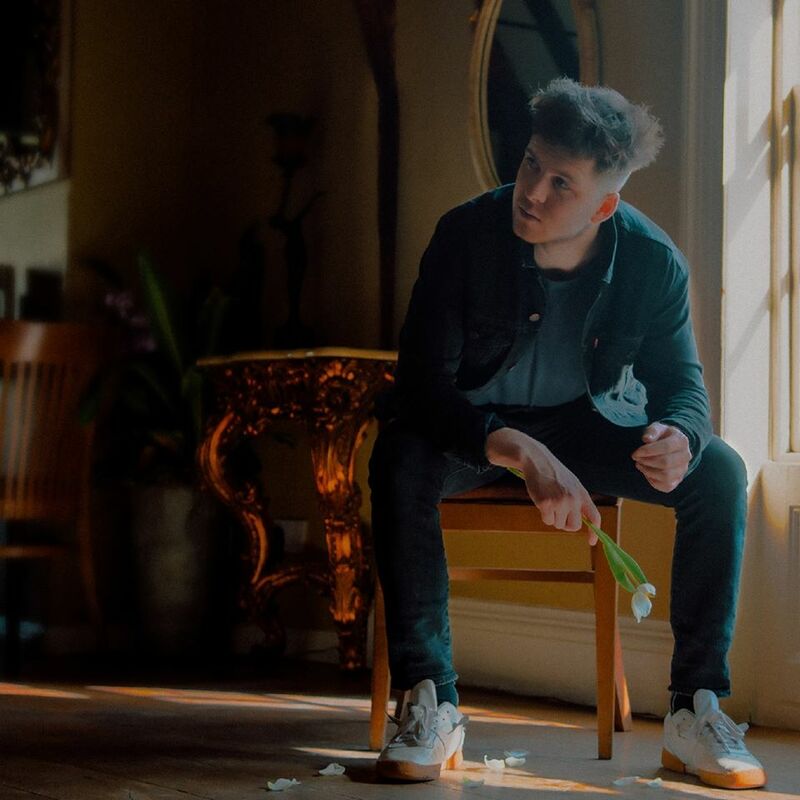 A former Best Of British Unsigned Male Of The Year, over the last two years Lewis Bootle has performed at Glastonbury, Bestival and Standon Calling and most recently played a ‘sold out’ headline show at The Camden Assembly in December. A truly engaging and increasingly popular performer, Lewis will also play Liverpool Sound City on Sunday the 6th of May. More UK and European live dates will be announced in the very near future.